Bringing HyppTV to ever more users and platform, TM today has launched HyppTV Everywhere apps and HyppTV for Streamyx which in general marks the official arrival of the company’s IPTV service into mobile space as well as xDSL users. However, it is not a secret though both services have been going through live tests since earlier this year. 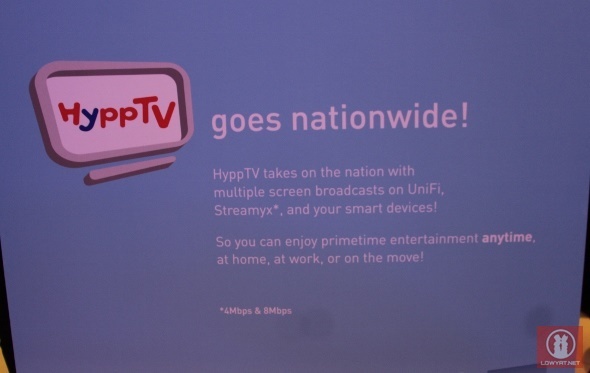 Provided on “best-effort” connection rather than through a dedicated bandwidth as per HyppTV for UniFi, the HyppTV for Streamyx will be made available as a standard with 8Mbps package while 4Mbps customers has the option to subscribe it for RM 30 a month on top of their monthly Streamyx package. The service comes with 17 free channels which can be further expanded through the optional HyppTV Packs. Meanwhile, the Hypp Everywhere service for Android and iOS devices as well as web browsers is provided as an add-on service for all UniFi and Streamyx (4Mbps and 8Mbps) customers. It will be available in two different pricing tiers: Plan A which costs RM 5 with access for up two devices and Plan B that is priced at RM 10 with access for up to five devices. That being said, HyppTV Packs subscribers will actually receive free access for HyppTV Everywhere Plan A. Not to forget, there is also an upcoming free trial period of Plan A for all UniFi and Streamyx customers starting from this coming 1 August till 30 September 2013. At this moment, TM have no plans to come out with HyppTV Everywhere app for other platforms such as Windows 8, Windows Phone 8 or BlackBerry OS. 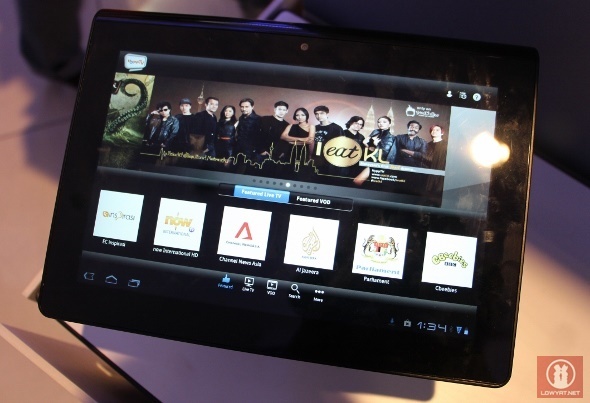 To learn more about TM’s new HyppTV Everywhere and HyppTV for Streamyx services, just head on to www.tm.com.my/hypptv.